(3) whether it will examine subsidising the trial use of intelligent traffic safety technologies on commercial vehicles in order to enhance road safety, thereby reducing the casualties, damage to property and indirect economic loss caused by traffic accidents; if so, of the details; if not, the reasons for that? (1) (i) The daily number of passenger trips of franchised buses between January and September 2018 was about 4 million, while that between January and September 2017 was about 3.94 million. The average increase is about 1.5 per cent. The daily number of passenger trips of franchised buses in October 2018 is under preparation. (ii) & (iii) The number of traffic casualties and pedestrian casualties between January and October 2018, the figures in the same period last year and the corresponding percentage changes are set out in Annex 1. (iv) The three classes of vehicles with the highest accident involvement rate per 1 000 licensed vehicles between January and October 2018 are franchised bus, tram and taxi, which are the same as that in the same period in 2017. The accident involvement rates of these three classes of vehicles and the corresponding percentage changes as compared with that in the same period last year are set out in Annex 2. (v) The number of traffic accidents involving various driver contributory factors between January and October 2018, the figures in the same period last year and the corresponding percentage changes are set out in Annex 3. (2) & (3) The Government adopts a multi-pronged approach to enhance road safety, including legislative amendments and strengthened enforcement, publicity, application of technology, etc. The Transport Department (TD) also makes reference to overseas practices and experience from time to time, and will set up a new dedicated team responsible for carrying out road safety audit. In addition, the TD has been closely monitoring the trends of traffic accident statistics, paying close attention to and analysing relevant data such as traffic accident-related figures, so as to formulate and implement appropriate road safety strategies and measures. Regarding the application of technology to enhance vehicle safety, the Government is open-minded on any innovative technologies that could effectively improve road and driving safety and welcomes vehicle manufacturers to introduce new driver assistance systems for such purpose for all classes of vehicles. The TD has been closely monitoring the development and application of technology in the automotive industry worldwide, including driver assistance systems, such as Collision Prevention Assist, Lane Keep Assist and Blind Spot Assist alerts, Stability Programme and Automatic Emergency Braking System, installed by some vehicle manufacturers on their vehicles. 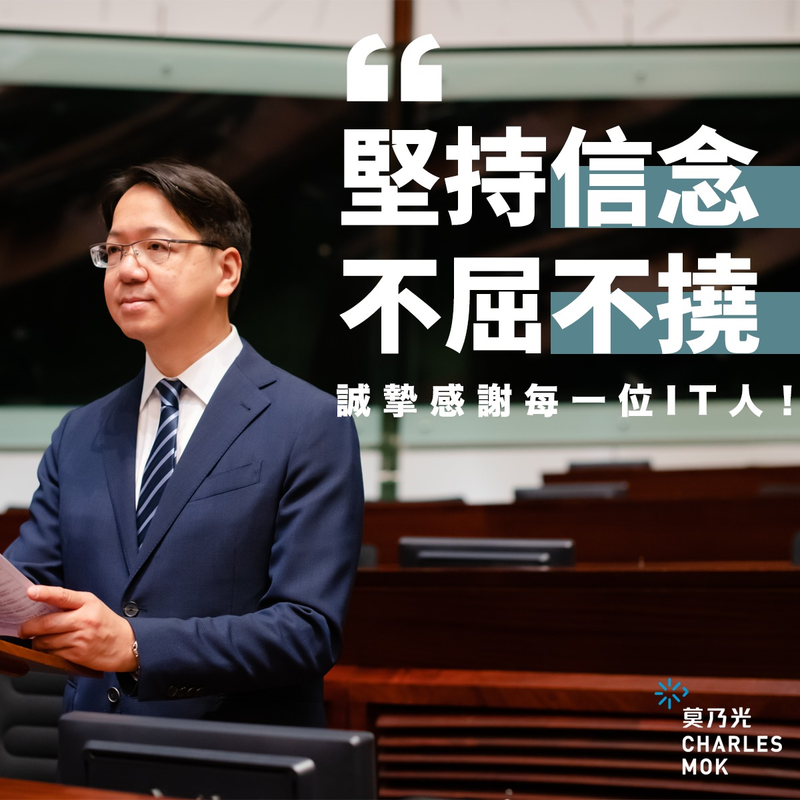 Upon assessing the technical details submitted by vehicle manufacturers for type approval applications, the TD has approved the installation of some of the aforesaid systems on vehicles registered in Hong Kong. Manufacturers of commercial vehicles may also consider introducing such driver assistance systems to enhance driving safety. Apart from this, the TD is actively facilitating relevant organisations or vehicle manufacturers in trials of innovative vehicle technologies, such as field testing of autonomous vehicles at suitable locations in Hong Kong. In addition to continuing to liaise with various organisations, vehicle manufacturers and safety device manufacturers to promote the application of innovative technologies, the Government has been taking initiatives to conduct feasibility studies on vehicle safety technologies. For example, the TD will fund a research on the application of geo-fencing technology in 2019. This technology could assist drivers to comply with the applicable speed limit of the roads concerned. If the research demonstrates that the technology is suitable for adoption by vehicles registered in Hong Kong, the Government will promote such technology to commercial vehicles. Furthermore, to encourage and support the industry to conduct trials on safety technologies suitable for commercial vehicles for enhancing road safety, the Government will provide subsidies to the industry. For example, to further enhance the operational safety of franchised buses, the Government proposed in the 2018 Policy Address to set aside $500 million to subsidise franchised bus operators for retrofitting three safety devices on suitable existing buses, including Electronic Stability Control systems which can improve vehicle stability and reduce the risk of rollover, speed limiter with slow-down function, and seat belts to be retrofitted on all seats in the upper deck of buses deployed for long-haul routes which are operated via expressways with relatively fewer bus stops. The subsidy scheme is expected to be rolled out in Financial Year 2019-20. The Government has also supported different types of research and development and technology application projects through the Innovation and Technology Fund. For example, the research and development of a next generation of driver assistance system and the trial of an intelligent system, which can identify potential hazards on roads and give warnings to drivers so as to enhance road safety, on various classes of vehicles (including private cars, light buses, buses, light goods vehicles, medium goods vehicles, refuse collection vehicles and special purpose vehicles) of government departments.